Would you go to the cinema to get fitter? 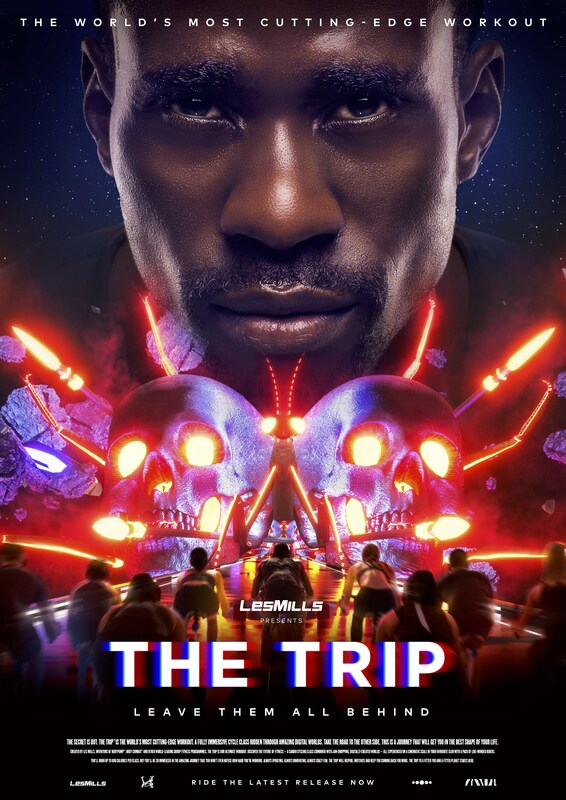 Les Mills International have combined the two worlds, to create ‘THE TRIP’ – a highly engaging cinematic fitness experience. 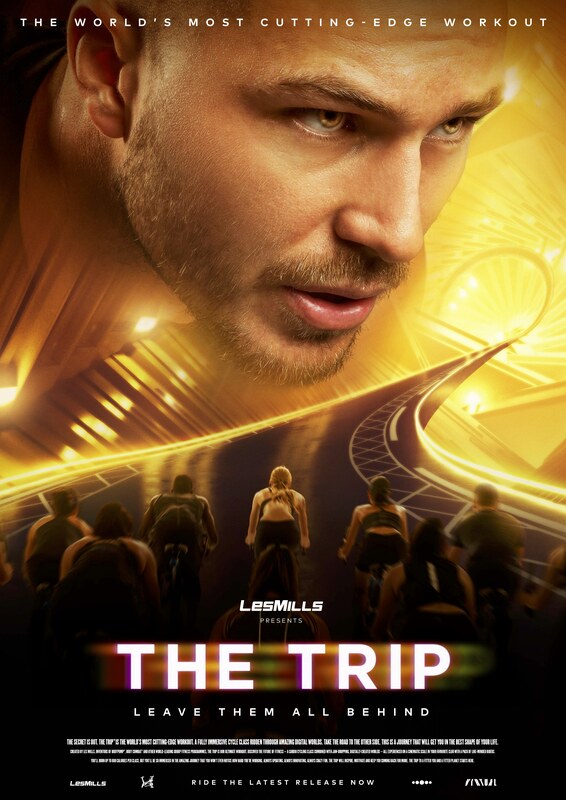 Ridden in dark studio ‘theatres’ with a floor to ceiling 270° surround sound digital screen, the workout takes your mind off exercising and into another world. There’s nothing else like it. You have to see it, to feel it. To launch the immersive experience, Les Mills International created a campaign that captured THE TRIP’s unique journey to a fitter you and a fitter club. Following an entertainment approach, the campaign consisted of a trailer, club posters, digital, social and direct, which focused on recreating the feeling and intensity of the real experience.